I carry my world in my purse, and with half of the baggage exploding with makeup items, I'm always on the hunt for a versatile, all in one palette. 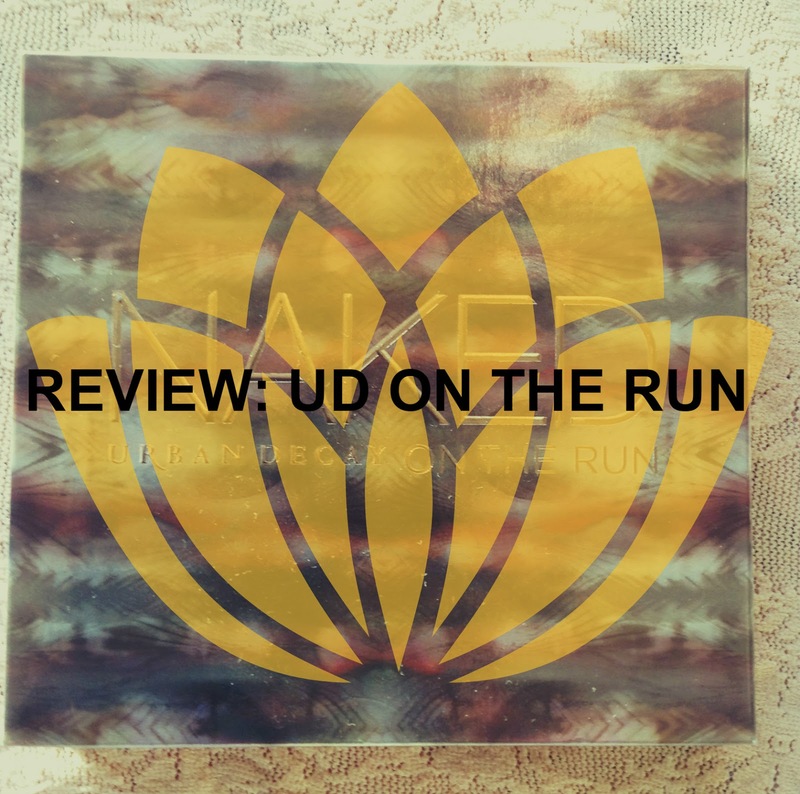 Urban Decay On The Run palette is a perfect palette to throw in you bag, on the run. The palette by itself is housed in a cardboard box with marbled print and the details of the palette imprinted on the backside of the box. Housed inside, is the rose-gold metal box with the same marbled top (very pretty) and embodied golden writing. On the back of the metal case, details of the palette is printed (similar to the cardboard). Removable slots for eyeliner, lipgloss, and mascara. Good size mirror that will come handy on the go. The packaging is heavy and bulky, but very sturdy. The limited edition shadows are very buttery and easy to blend. The shadow quality is not quite on-par with when compared to UD 1 and UD 2. Minimum fallout, and OK-ayish pigmentation. The highlighter has a very subtle sheen to it and looks pretty when applied. I noticed major fall out with this one (I used my RT brush to pick up the product). Blush looks screamingly pink in the pan, but if used light handedly, it can be Au-natural for dusky skin beauties. Slightly chalky and powdery. 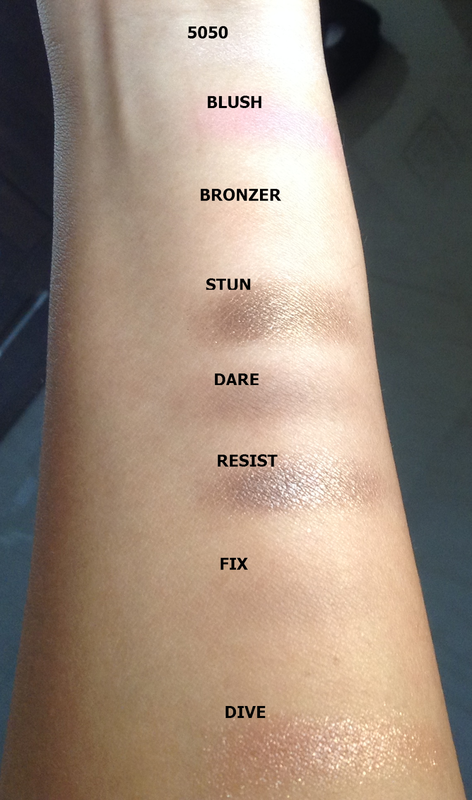 Bronzer is not a good match for my NC42 skin, but may suite lighter skin tones. I've not used the mascara yet. Gloss is sheer, light pink, not a good choice for pigmented lips. If you have a matte lip, and want to add in a touch of gloss, you can use Sesso. It's not sticky like MAC lip glosses. Eye pencil. It's a good quality pencil, and I guess brown balances out the eye shadows. The eye shadow lacks a darker color that is a mandatory item to create a smokey eye. 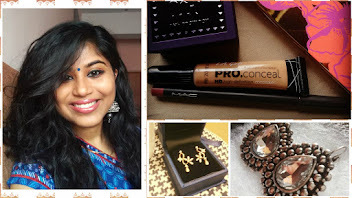 You can use this brown eye shadow to build up color on the outer corner. All in all, this is a versatile palette, but would suit lighter to medium skin tone. If you ask me if it is a must have, eee....I would say, probably not! It's better to invest in UD 1 or UD 2. This palette looks gorgeous ! 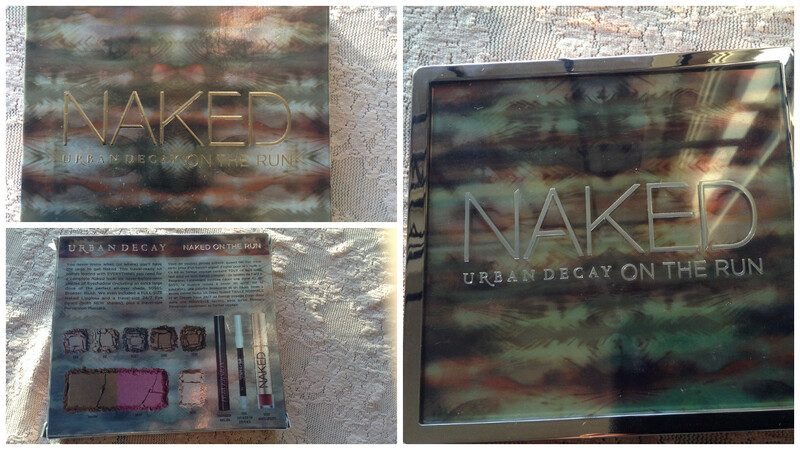 We need more Urban Decay products coming to India.